A whole food supplement helpful for optimizing recovery from exercise, reducing muscle soreness, and improving joint function. Try our product for 30 days and if you’re not completely satisfied with the results, we’ll refund your money- no questions asked! We’re that confident you’ll love this product! Subscribe and save 10% with a new bottle shipped automatically every 30 days! Deer Antler Velvet itself is a whole food supplement, meaning the effectiveness of the sum is greater than the individual parts. 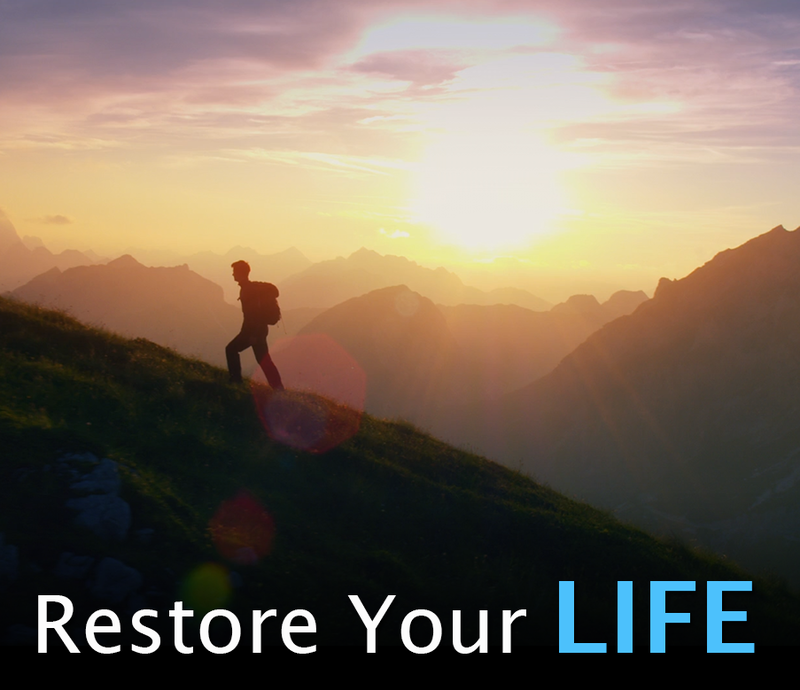 LIFE products are exclusively harvested and manufactured based on the principles of quality, sustainability and humanity first. Our Deer Antler Velvet is produced only in New Zealand, where they have some of the highest standards in the world for ethical treatment of animals and sustainable farming. No animals were harmed to create this product. 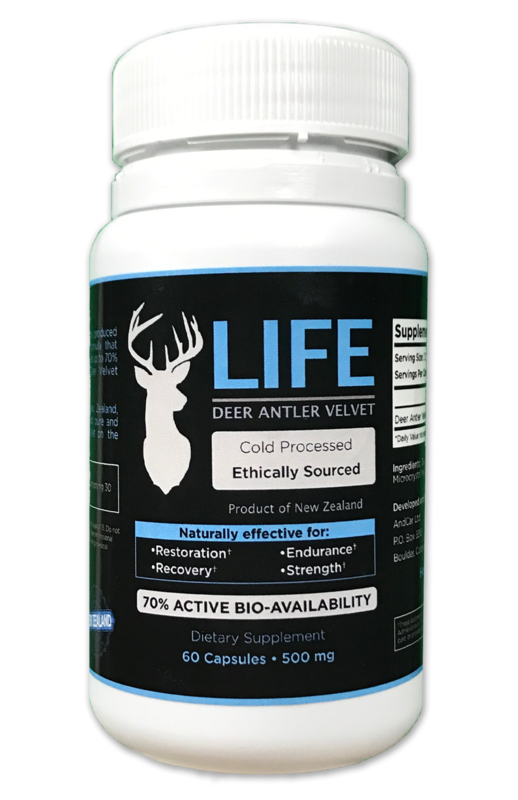 LIFE Deer Antler Velvet is processed using a patented cold technology that helps keep enzymes alive and increases bio-availability when taken orally. Average deer antler velvet products only have bio-availability of 30-35%, while our product has a maximum of 70%. Don’t fall for the cheap alternatives. Deer antler velvet products from unknown sources are often ripe with fillers and manufactured in the cheapest way possible, greatly reducing the bio-availability. Our product is some of the highest quality on the market today. Take 2 capsules per day, in the morning 30 minutes before food. 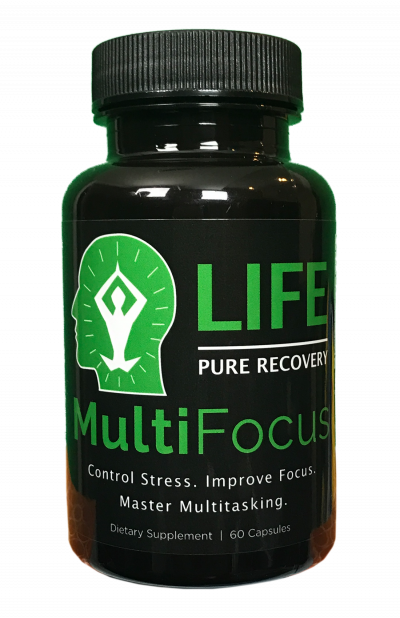 Each bottle contains a 30 day supply of 60 capsules, 500mg each. I’ve been an athlete my whole life and after 30 years it has taken its toll on me. This product has helped me feel better each morning and I’m not pressing the snooze button as often when I should be heading to the gym. Thank you! I have very tight joints, especially my hips, that would get sore easily from running & exercising. After 3 weeks of Life DAV, I can say I am recovering faster, and have less overall soreness. My joints don’t feel inflamed like they used too! I had also been taking collagen that successfully helped with my aging brittle nails, and the DAV works just as well. 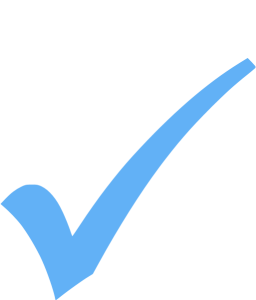 My overall energy level is markedly improved as well, & as an active 59 yrs old, that is important to me! Thanks guys, great product! Got on board 3 weeks ago and I’m really liking the results so far. My hips always give me trouble, usually when I wake up, from years of running but have since been feeling much better. Bonus side effect that I have noticed is better looking skin and stronger hair, and nails. I guess it makes sense after watching some of their videos on facebook where they said antler velvet is a big supply of collagen and calcium. Thanks guys! I’ve been taking the product for 1 month now and I can’t even begin to describe how great I feel. My recovery after my most recent ultra marathon was a breeze. Highly recommend!!! Wow! This could be one of the most useful supplements I have ever come across. I’ve done a lot of research on antler velvet, so I can appreciate the quality of this supplement. Reasonably priced too! Excited to try this new DAV! I’ve tried other deer antler velvet tablet supplements before and didn’t really feel the effect.. but after reading more about sourcing I’m not sure what to think about the last one I tried. Its only been a few days but I’m excited to see if there are any results.